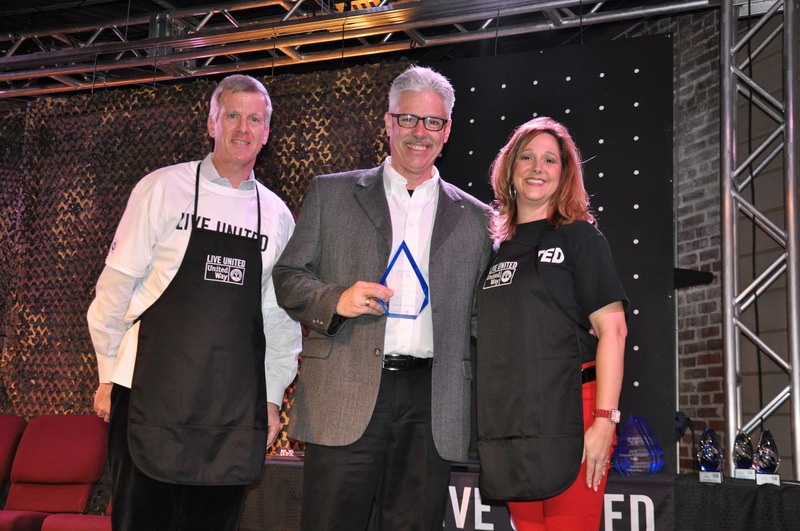 One of the ways we practice our principles is our company’s involvement in the United Way. For over a quarter of a century, Americhem’s management and employees have pledged time, money and effort to the United Way and its partner organizations at each of our locations in the U.S. Americhem employees are encouraged to pledge a portion of their paychecks to United Way and our corporate office also contributes funds to the local chapters where our plants are located. In some cases, the level of giving is phenomenal. 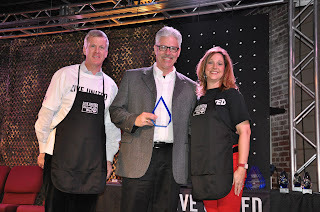 At our Dalton, Georgia facility, 90.9% of our employees contribute to United Way and they were recently mentioned in a UW newsletter for their commitment to increasing their investment year over year. For the first time in 2015, our Ohio locations will participate in the United Way Day of Action, which mobilizes over 1,400 corporate volunteers to work on nearly 100 health and human service agency projects in Summit County. Twenty-eight of our employees will participate next month, and we anticipate that, beyond the good we’ll do, this activity will foster teamwork within our organization. We also hold other events during the year that benefit United Way beyond our annual pledge drive. Employees donate money to participate in casual dress days and participate in food and clothing drives to benefit agency partners. We believe that our commitment to the United Way and other worthwhile charities is a great way to make our communities better places to live and work. Our contributions go to support peoples’ basic human needs of food, shelter, health and safety. We feel fortunate to work for a company that encourages us to give of ourselves to help support people that are less fortunate than ourselves. After all, we realize that we could be just one life-changing event away from needing the services that our local United Way chapters help to provide. We encourage our suppliers, our customers and all businesses to support the United Way to the extent that they can. Working together, we can help provide vital direct services to our communities and make them better places to live and do business.